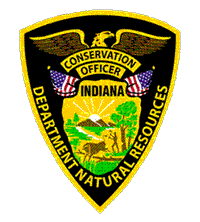 Indiana Conservation Officers arrested Eddie Vance, 57, of Muncie, yesterday on multiple charges after he attempted to flee when officers initiated a traffic stop. A Muncie teen was injured early Wednesday morning after he rode his bicycle into traffic on Hoyt Avenue at Memorial Drive. A second arrest was made this afternoon as the result of the ongoing investigation into a fatal crash that claimed the life of a 6-year-old girl Sunday afternoon. 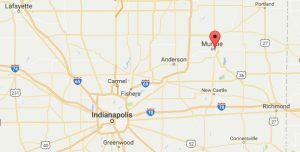 Sunday afternoon around 4:35 p.m. Delaware County dispatched a report of a one vehicle crash with ejection on northbound SR 67. 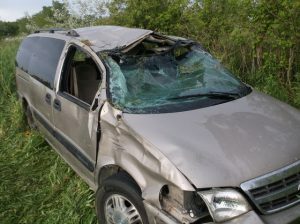 A field test revealed Mr. Johnson had a blood alcohol level of more than three times the legal limit. A yearlong investigation culminated in the arrest of a Muncie man at his home this morning on a warrant for eight counts of felony Child Exploitation. Further investigation revealed that Mr. Vance was wanted on a Delaware County Felony Warrant charging him with Kidnapping, Confinement and Battery Causing Injury.